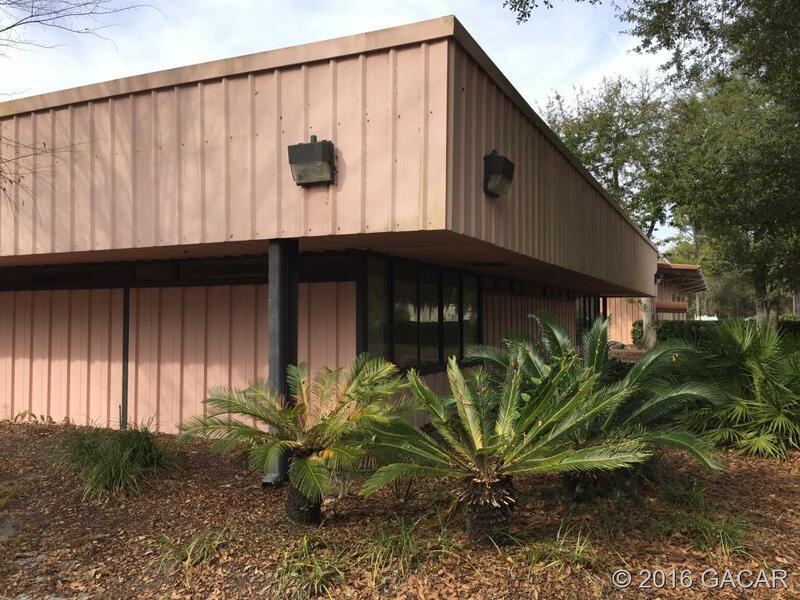 Unique opportunity to own the former M&S/Ameris Bank Operations Center located amongst a mix of Fortune 500 companies such as UPS, Fedex, & Pepsi. 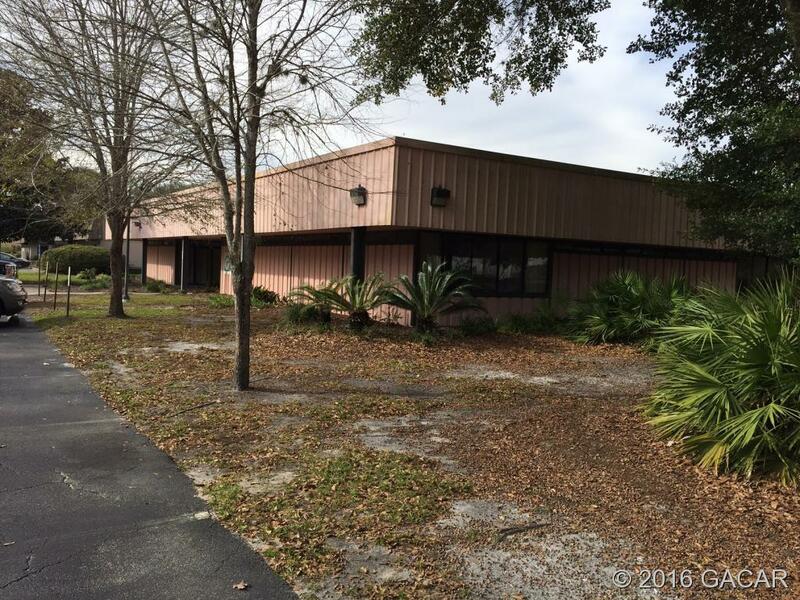 The subject property has ample square footage (26,500) with a mix of Office, R&D,& Warehouse. 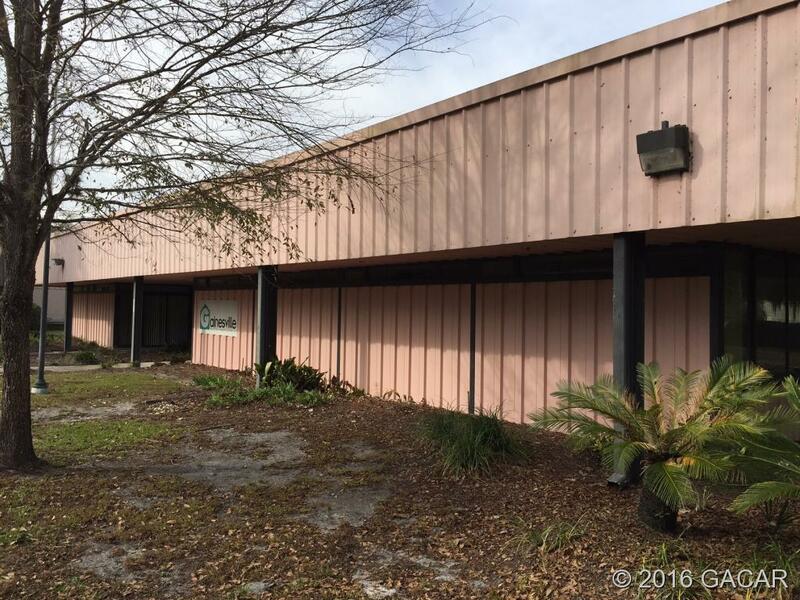 This building can accommodate a wide array of spatial needs including an open layout, individual offices, large conference rooms, & distribution warehouse with 6 overhead doors (5 grade lever + 1 dock height). The property sits on 3.62 fenced acres with 100+ parking spots and ample room for many more. The 2040 bldg is Zoned I1 (Limited Industrial) which allows for a wide variety of uses. It was originally built in 1981 but updated in 2002.